For the past year I’ve been working on a project — It isn’t EB Saga, but I hope you’ll still find it interesting. The project is a documentary about the MOTHER Series / EarthBound fandom in North America. I’ve been interviewing Starmen.net members, game developers and journalists, in an attempt to piece together what pushed an obscure cult classic into mainstream popularity. My job at Fangamer has given me great insight pertaining to what went into keeping the MOTHER series relevant in the West since the 1990’s. 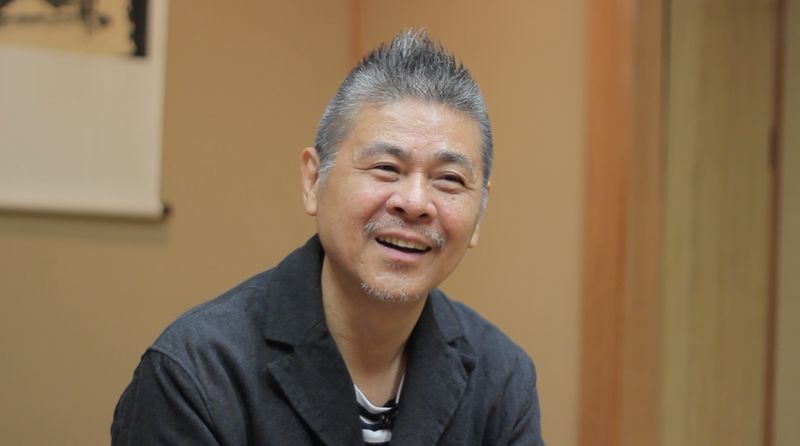 In March of 2014 we had the unique opportunity to interview Shigesato Itoi, the creator of the Mother Series. We talked about his overseas fans. It was strange, beautiful and fascinating. I’m very excited about this project. A kickstarter is planned for this year. 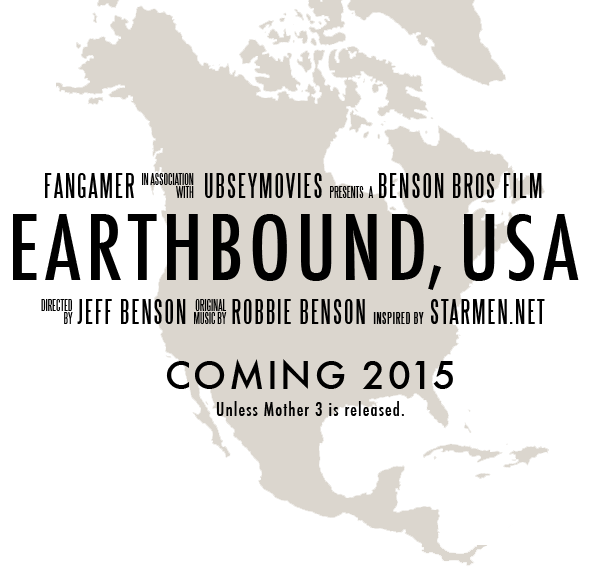 The movie will be released in 2015, unless Mother 3 is released in North America. Thanks for following my film career. I look forward to making more films for you. ‹ ebsaga dvd’s officially sold out! “I’m very excited about this project. A kickstarter is planned for this year. The movie will be released in 2015, unless Mother 3 is released in North America.” Sounds like a ransom for Mother 3. I have been excited since day one to see this movie! Go Jeff!!! I am so excited to see this project come through! EB and Mother 3 have been such a huge part of my life that I actually wrote my M.A. thesis on the two! It’s really cool to see all of the fan dedications and projects coming out centered around this totally awesome series! What does the release of mother 3 have to do with the release of this movie?